There are two common reasons why a student cannot see their grade when expected. Firstly, in the Grade Centre the column containing the mark maybe hidden. 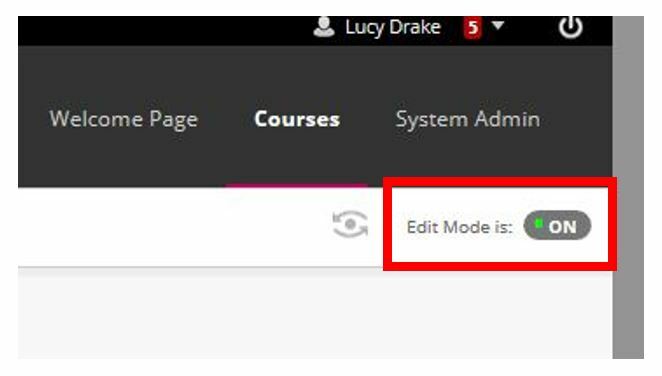 To check this go to the Grade Centre in your Blackboard course and look for the column titled with the name of the assignment. appears then this column is hidden from students. This column can be unhidden to release the marks to the students. 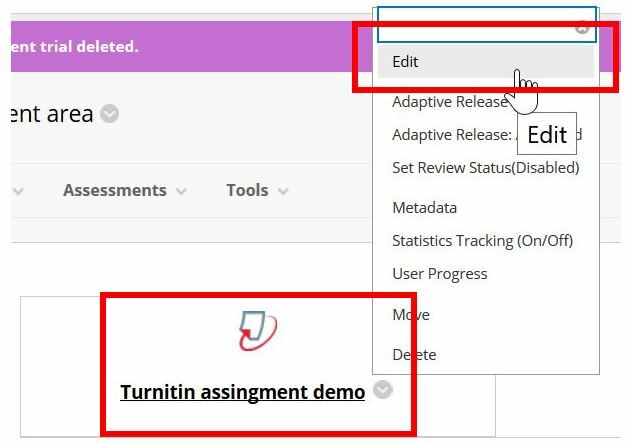 Alternatively, within the assignment’s Optional settings the assignment may be set to Reveal grades to students only on post date and the post date has not yet passed. 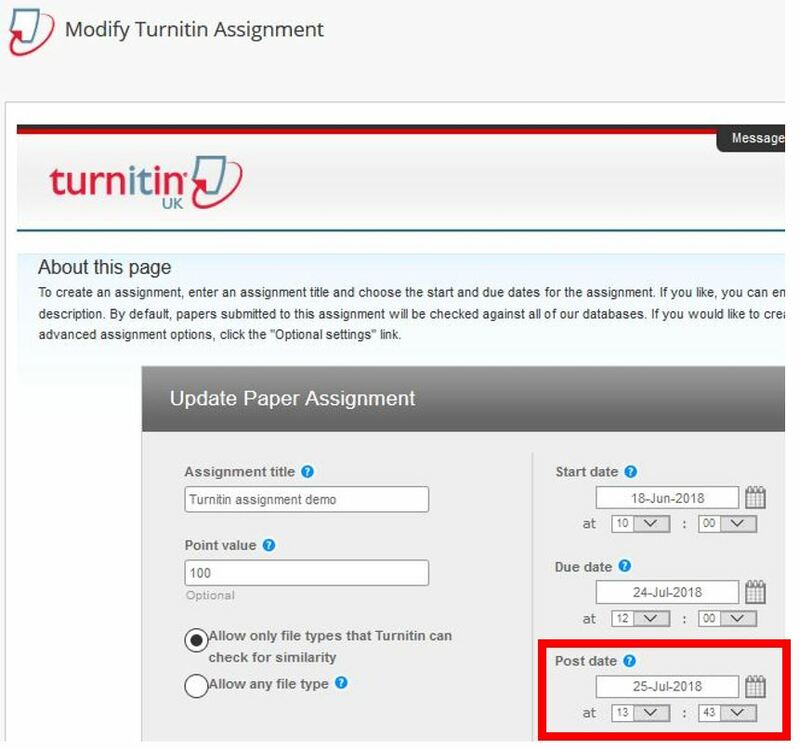 You will now see the Modify Turnitin Assignment screen that includes the Post date. If this date is in the future it can be altered to a date in the past which will release the mark to students. If neither of these solve the problem contact the Technology Enhanced Learning team on telsupport@aston.ac.uk who will investigate further.